Andy Cato played bass on the track "Shameless" on Bryan Ferry's solo album Olympia. 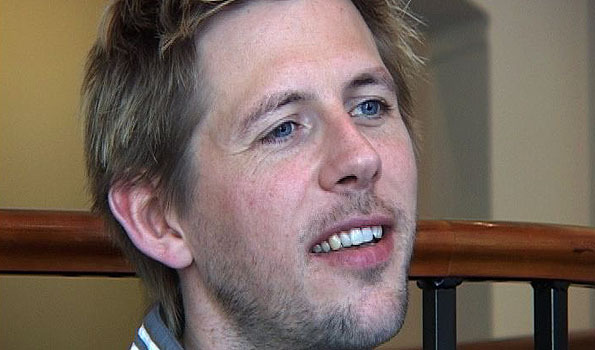 He is one half of the electronic dance band, Groove Armada, who also contributed to the track. He is also involved with Rachel Foster in Weekend Players, which is also an electronic dance group.